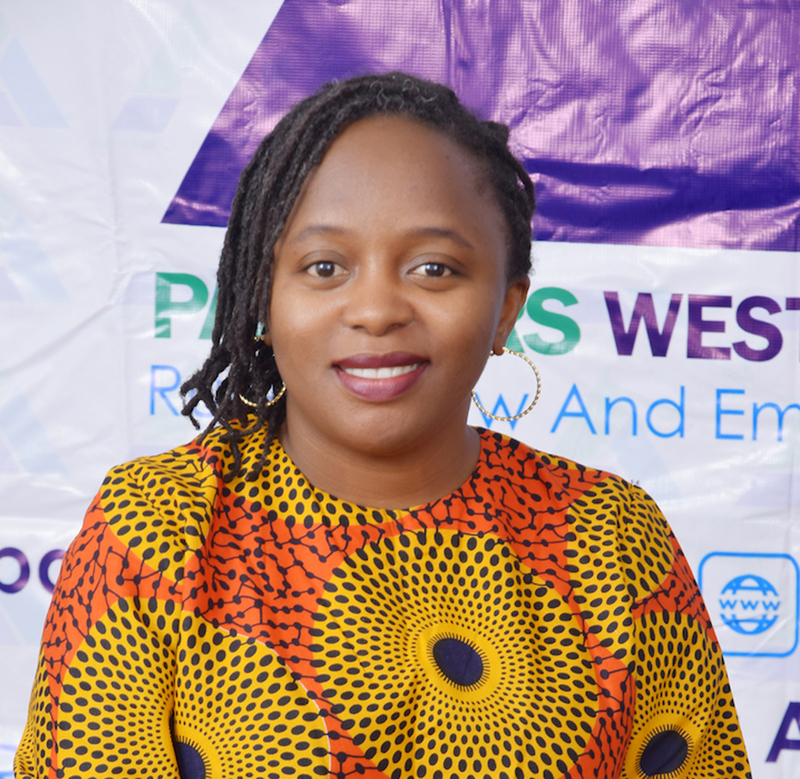 Barbara Shitna’anMaigari, a Justice Initiative Fellow is a Program Manager/Consultant of Partners West Africa – Nigeria: Rule of Law and Empowerment Initiative is vastly experienced in Human Rights Advocacy, Legal Research and Litigation. She is currently undertaking PhD Research studies in Inter-cultural Human Rights with St. Thomas University, Florida USA. Within the period of 2005 – 2007, Barbara worked as a litigation lawyer, corporate law practitioner and legal assistance with different organizations. In 2008 she worked as Intern with Constitutional Rights Project attached to the Senate Committee on Women Affairs in the Nigerian National Assembly. She worked as Legal Practitioner for I.F. Chude& Associates, Abuja FCT from 2009 – 2011 and with Advocat Sans Frontieres France, Abuja EU Funded project on Prohibition of Torture from 2011 -2012. She worked as Justice Initiative Fellow and Part-time Consultant with CLEEN Foundationfrom 2013 – 2015 in the area of external accountability component of the Justice Initiative Program and training for senior police officers’ on the rights of suspects and accused persons. Barbara has consulted in various capacities on different organizations such as Consultant to review CISHAN Consultant, Training Consultant for Senior Police Officer under the Justice for All ELDP, Research Consultant for UN Women on Conflict Related Sexual Violence, Consultant for Inclusive Security on Assessment of Military forces in Nigeria. She has also facilitated several trainings on human rights, security sector reform and gender promotion for CSOs both locally and internationally. She obtained LL.B Degree from University of Jos, Plateau State where she studied from 1997 to 2002. Between 2003 and 2004 she graduated as Barrister at Law (LB) in the Nigerian Law School, Bwari, Abuja. From 2007 to 2011 she studied to obtained LL.M degree from University of Jos, Plateau State. She further obtained LLM Human Rights (International Justice Specialization) OSJI Fellow from CEU Budapest, Hungary from 2012 to 2013.